JAMM Living is SAS’s residential property brand. 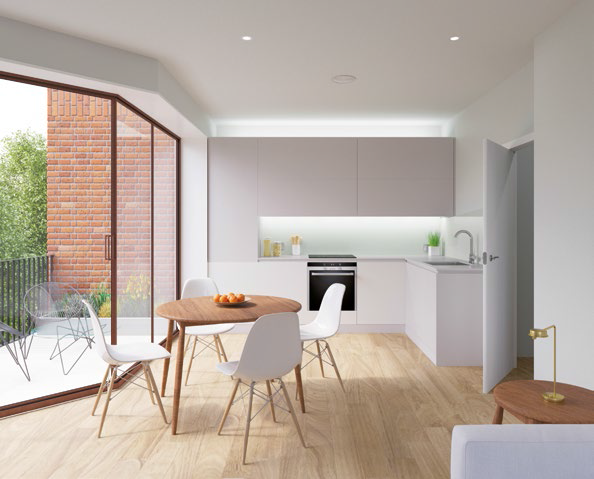 Its aim is to provide design-led, boutique, contemporary homes in London and the Southeast. Each new home is constructed using modern, energy-efficient materials with smart home features as standard. A JAMM Living property offers added value over typical new homes with an acute focus on making the best use of limited space and bringing high-end features to the mass market. With an unrivalled eye for detail, a key understanding of modern living and an enviable appreciation of the London marketplace, JAMM Living properties offer luxury contemporary living in sought-after residential locations.